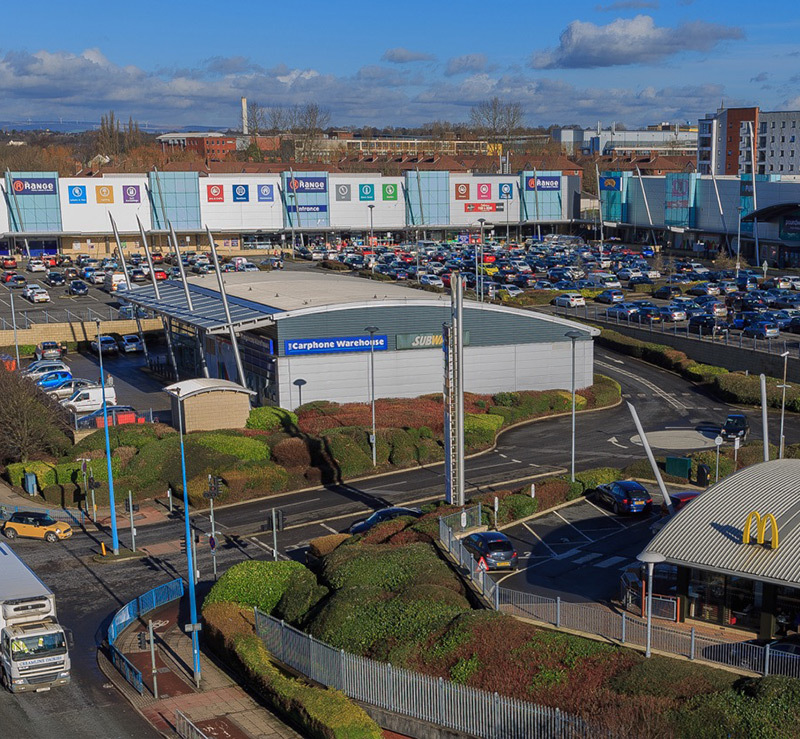 Stratford Shopping Centre and Morgan House sit on a 10.24 acre site and comprise a total of 418,693 sq ft which was constructed in the 1970s. 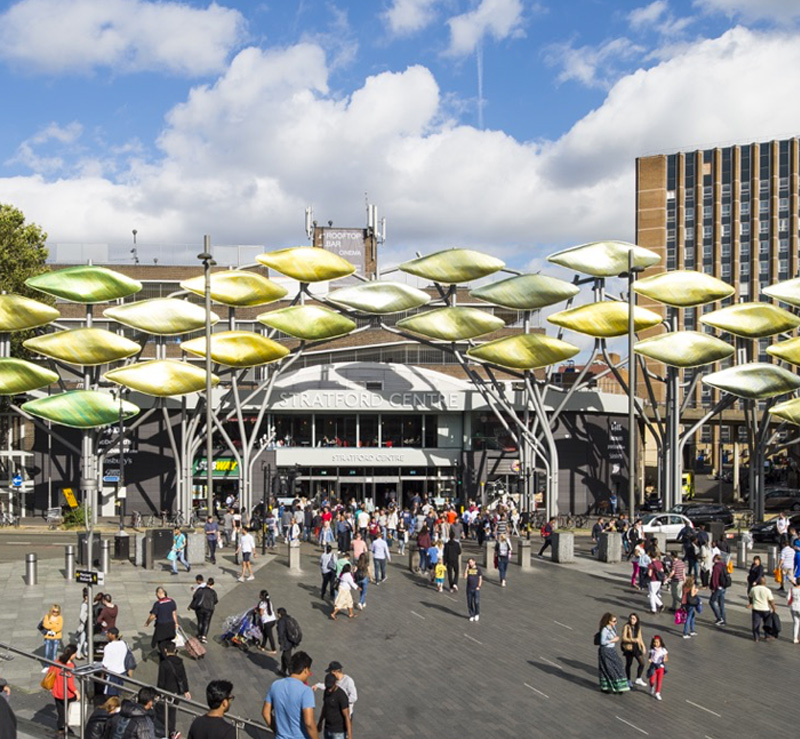 The scheme was extended and refurbished in 1997 Stratford Shopping Centre comprises 279,300 sq ft of retail arranged over ground and first floor across 62 units and divided between four linear malls with a central atrium. Four external units front onto Broadway, outside the entrance to the East Mall. Morgan House is located to the south of the Shopping Centre and has its main entrance off the scheme’s South Mall. The building comprises a fifteen storey 1970s office block with two levels of parking at ground and first floor. The building measures approximately 113,000 sq ft.
An out of town shopping centre located 4 miles to the west of Manchester City Centre comprising 15 ‘big box’ retail units anchored by The Range, McDonald’s, Subway, Carphone Warehouse, Home Bargains, The Food Warehouse, Jollyes Petfood Superstores, Poundworld, Pure Gym and Smyths Toys. A portfolio of retail, office and residential uses totalling 171,618 sq ft of which approximately 70% is retail accommodation. The Notting Hill Gate Estate is located in the Royal Borough of Kensington & Chelsea and is 2.5 miles to the west of Oxford Circus. 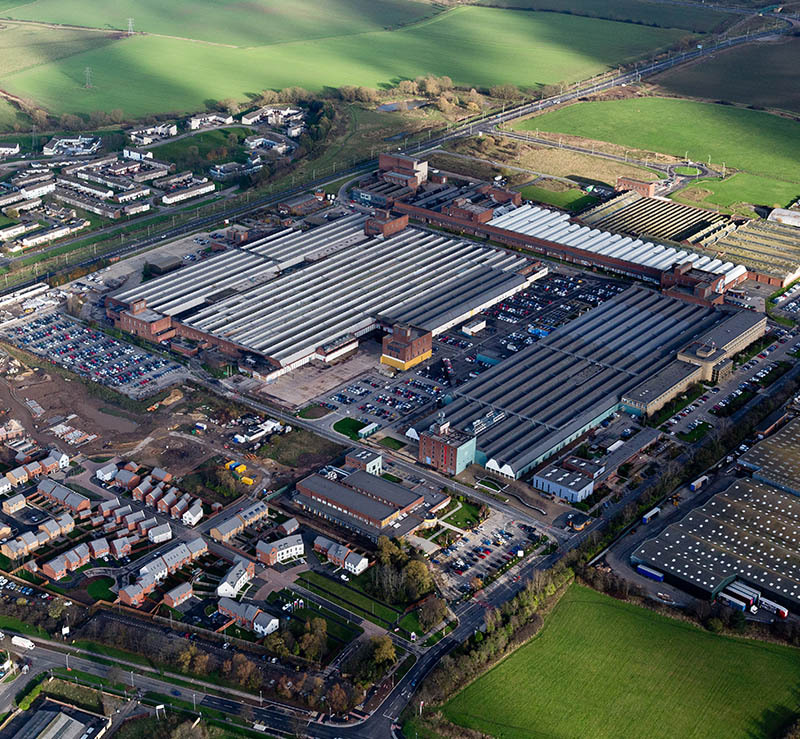 Lingfield Point provides 1,329,921 sq ft of award winning office and warehouse accommodation on 85.3 acres. The site is located in one of the premier business locations in the Tees Valley, 35 miles south west of Newcastle-upon-Tyne. 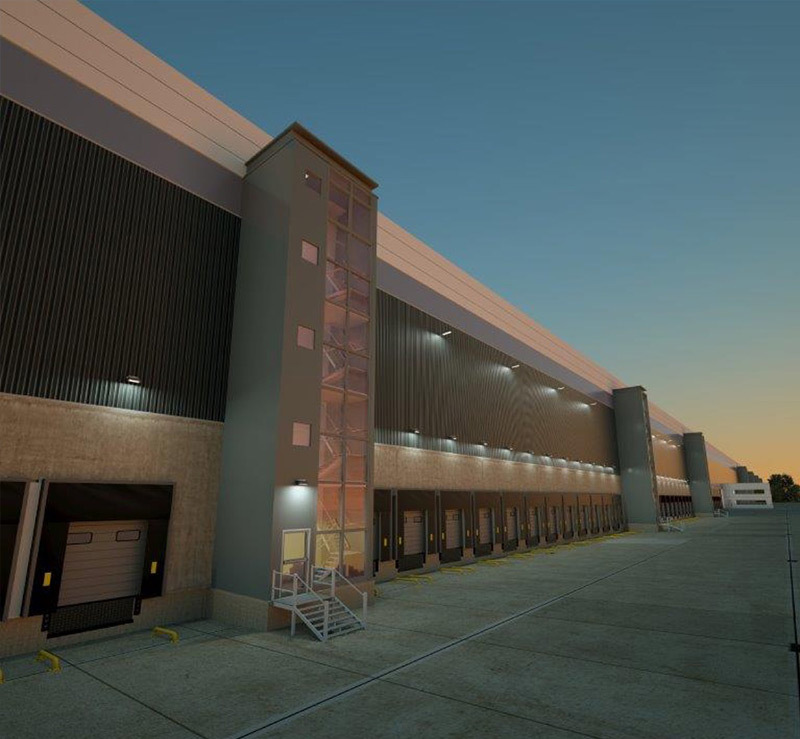 Midlands Logistics Park is one of the biggest logistics opportunities in the UK. Its strategic location on the A14 in Corby allows access to both the East Coast Ports, and the Midlands/South East markets. 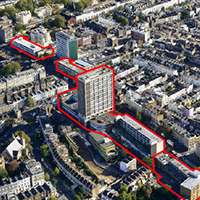 A partially cleared site of 8.5 acres comprising income producing land and buildings with an outline planning consent for a mixed-use development of between 600-800 residential apartments. 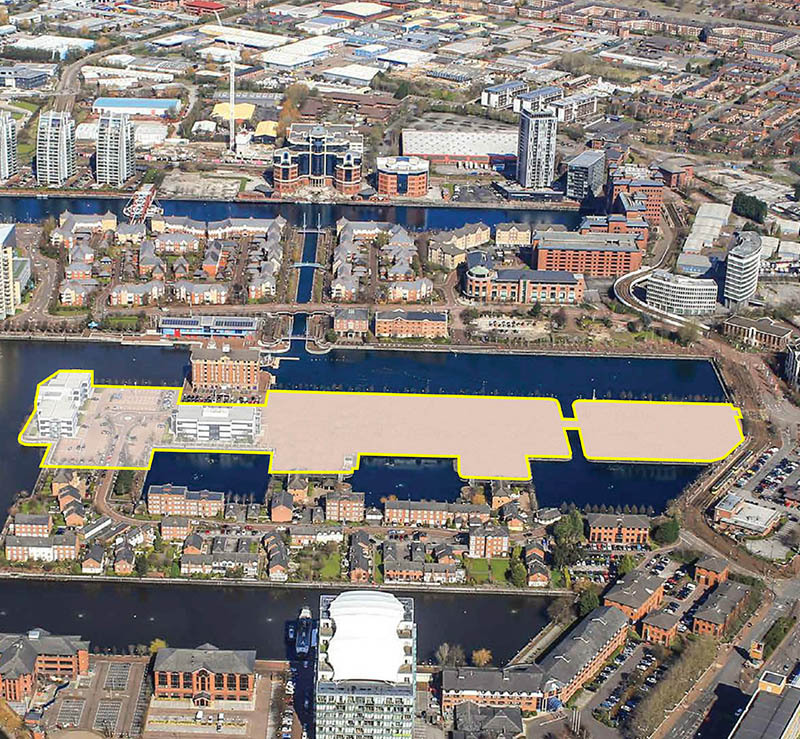 The site is located within Salford Quays, approximately 2 miles to the west of Manchester City Centre. Salford Quays is a major regeneration success story. The Quays have been transformed from redundant docklands into Greater Manchester's waterfront, home to bars, restaurants, residences and businesses, as well as internationally renowned venues such as Media City, The Lowry Art Gallery, Imperial War Museum North and Manchester United Football Club’s Old Trafford Stadium. 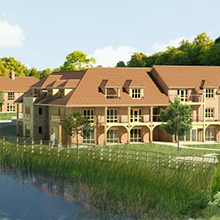 6.2 acre development with full planning consent to develop a complex of 86 ‘extra care’ retirement apartments/bungalows with amenities on site, totaling 83,247 sq ft. The scheme comprises 9 main blocks and provides a mixture of two bedroom apartments and two and three bedroom bungalows. 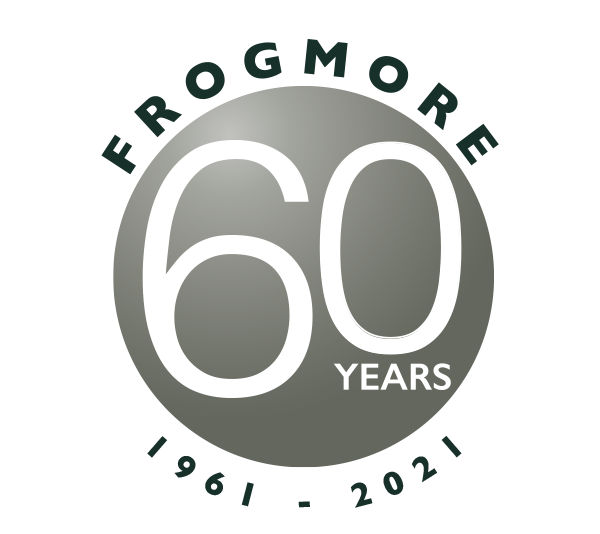 The site is located on Cartwright Drive, half a mile from the centre of the attractive village of Titchfield, within the Borough of Fareham in southern Hampshire. Experienced operator, Oak Retirement, will provide support services and management for the scheme. The development is due to be completed in Autumn 2018. 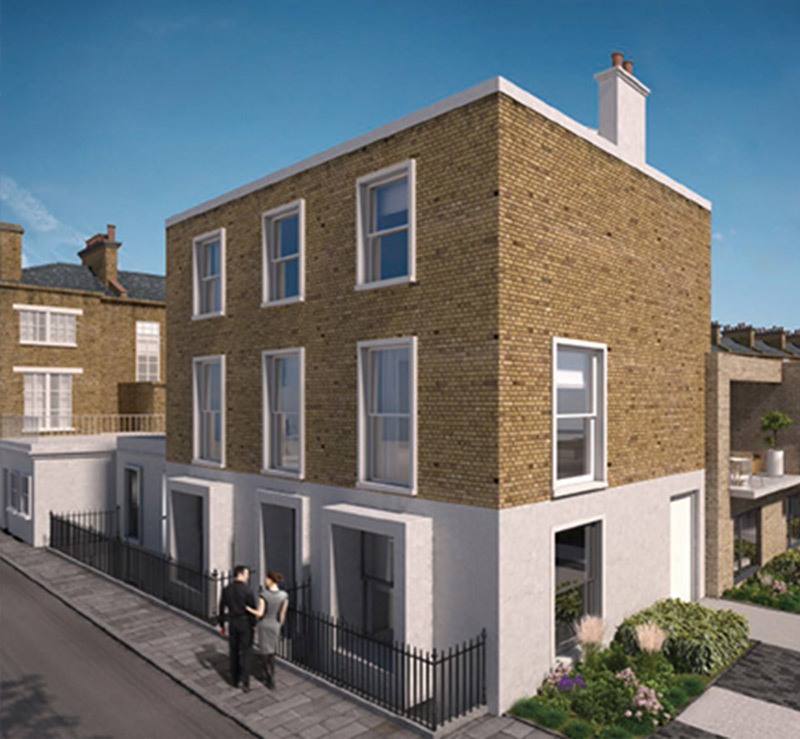 A 0.43 acre site with planning consent for 9 high specification new build houses in Notting Hill, an internationally renowned residential area of west London. 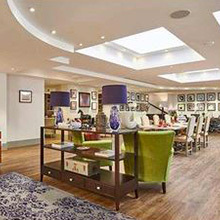 A strategic partnership, with a proven operator, Innovative Aged Care (IAC), to build a small portfolio of luxury dementia care homes in prime London locations. 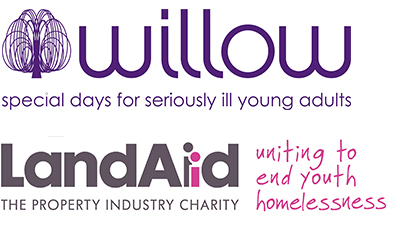 The first two facilities are in Chelsea and St John’s Wood. Located south of the River Thames, just off The Cut and close to Waterloo and Southwark stations, the 0.94 acre site has planning consent for a residential scheme comprising 60 units. 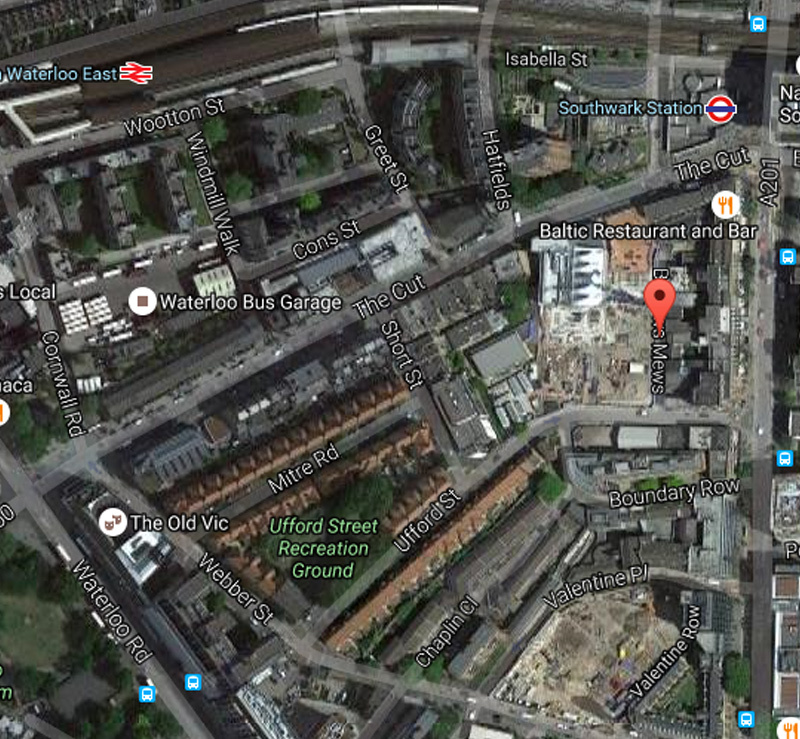 A pre-let for a 250/305 bed hotel has been secured.